This past trip felt like a taste of just that; Seeing life. 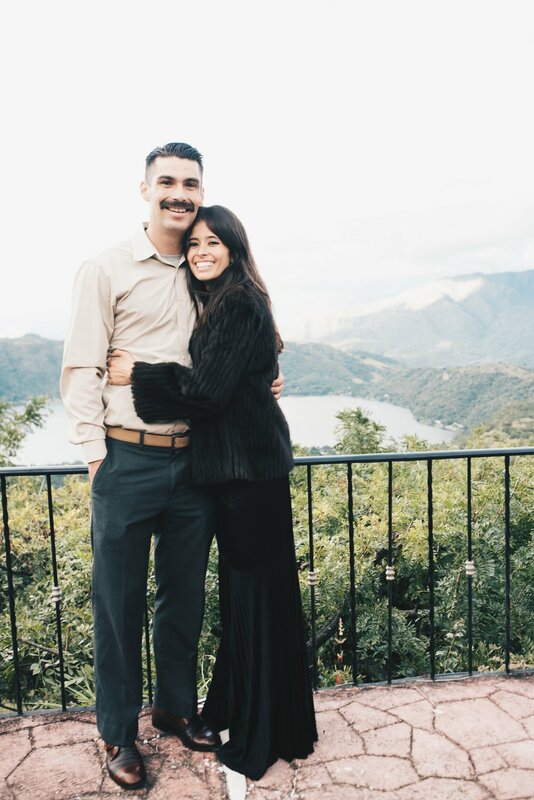 We were lucky enough to visit Mexico to attend my cousin's wedding and if you've never been to a Mexican wedding in Mexico, you really ought to try getting to one! 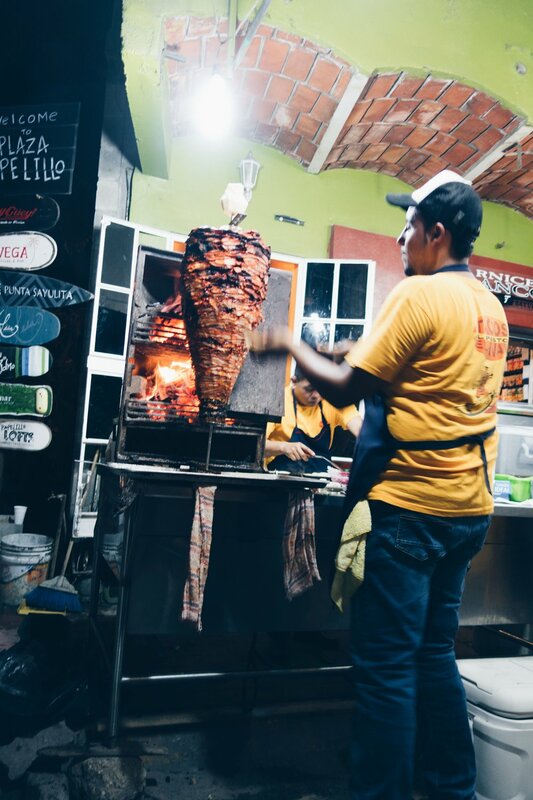 Mexico is quite large and we stuck to the central coast of Mexico; Check out my list of things to do in Sayulita and the surrounding area. - Stay at this Punta Mita airbnb - If your looking to live with the locals, these suites are far enough from the main drag, but close enough to walk to ;) 4 blocks from the beach and a killer roof top situation. The suites include a kitchen, living room and daily room service. - This town is the perfect mix between mellow surf culture and vibrant Mexican community. Best beach in Mexico so far, and I've grown up traveling through Mexico. Wins for best combination of beach and town life, go! - If you have boots or shoes that need repairing, this is defiantly the place to get them fixed!